Since a shock bike accident in April 2017 from which she sustained serious injuries including spinal cord damage, Lauren Parker has faced and overcome numerous challenges. 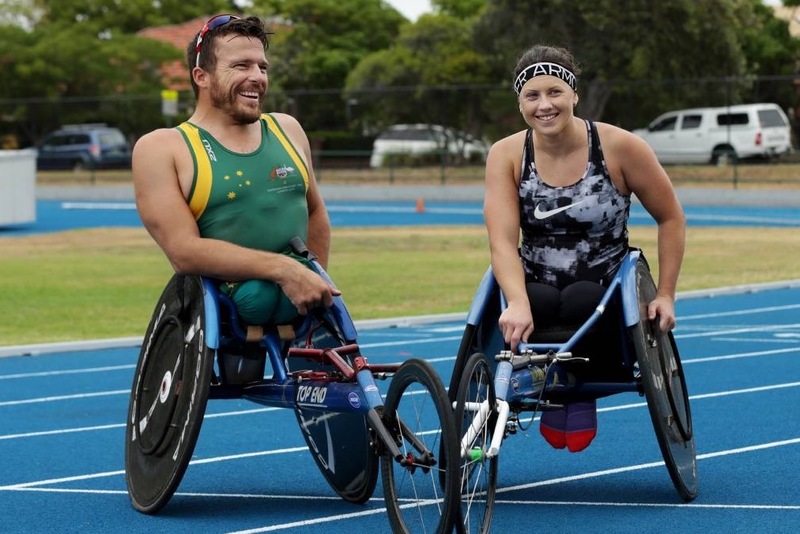 One of these challenges has been transitioning from a successful able-bodied Triathlon career to become an elite level Paratriathlete. 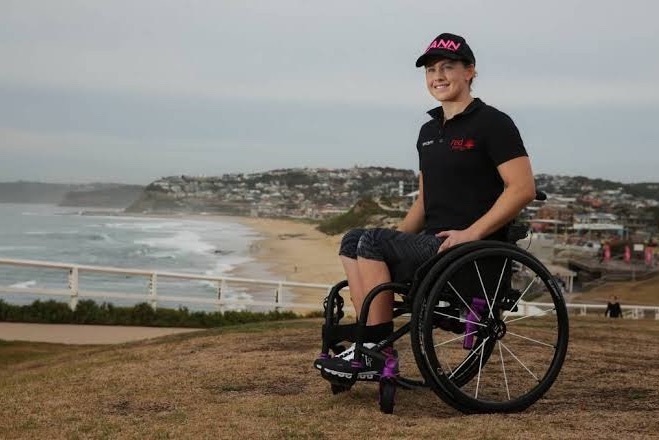 Amazingly, in the space of 12 months Lauren qualified for, then competed at the 2018 Gold Coast Commonwealth Games where she won the bronze medal in Paratriathlon. Only to follow this up by winning a bronze medal at the 2018 ITU World Championships, also on the Gold Coast. Lauren is now focussed on becoming World Champion in 2019 and then qualifying for the 2020 Paralympics in Japan. The 26th annual Sparke Helmore Newcastle City Triathlon organised by H Events, is held on Sunday 24 February 2019. The event will be staged from the Queens Wharf area on Newcastle Harbour, one of the most picturesque courses in Australia.